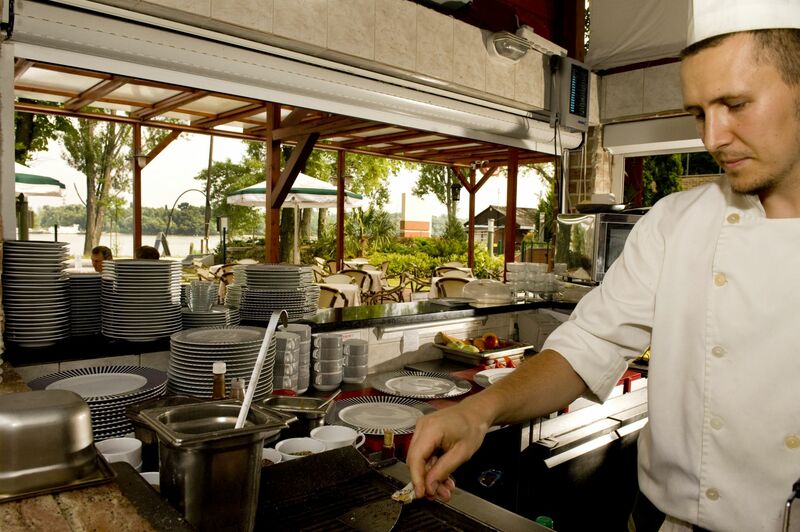 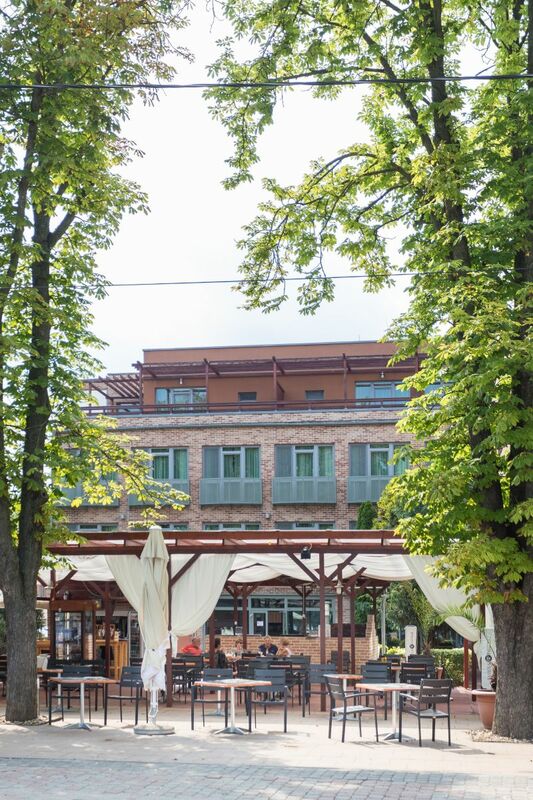 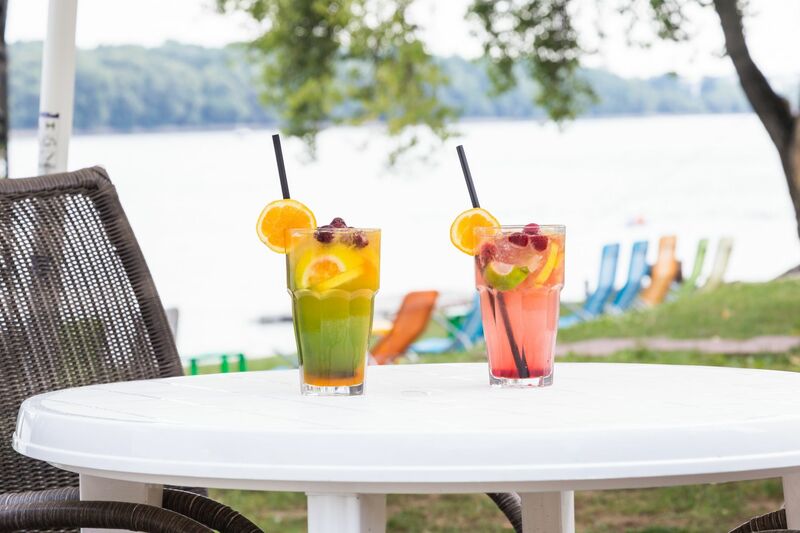 In the summer our grill restaurant and grill terrace welcomes you to taste national and international cuisine, fine drinks and cocktail specialties, offering show kitchen in the special atmosphere of the Danube river. 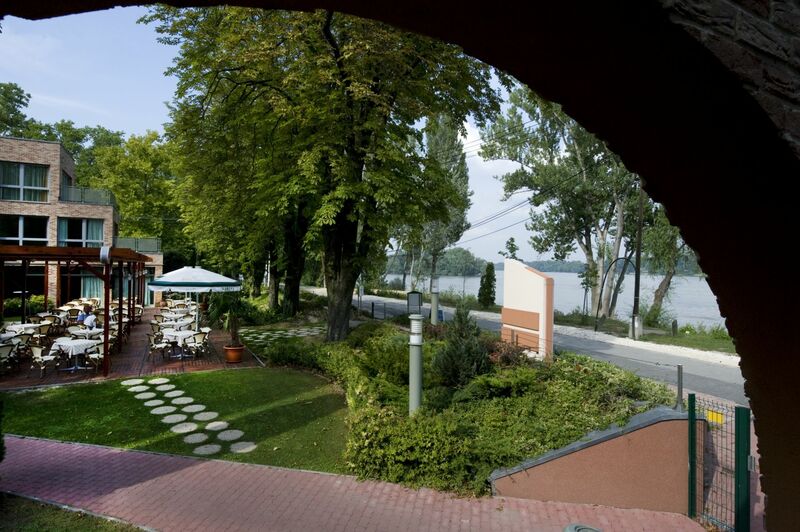 Pleasant evenings with live music ensure the relaxing and unforgettable stay at our hotel. 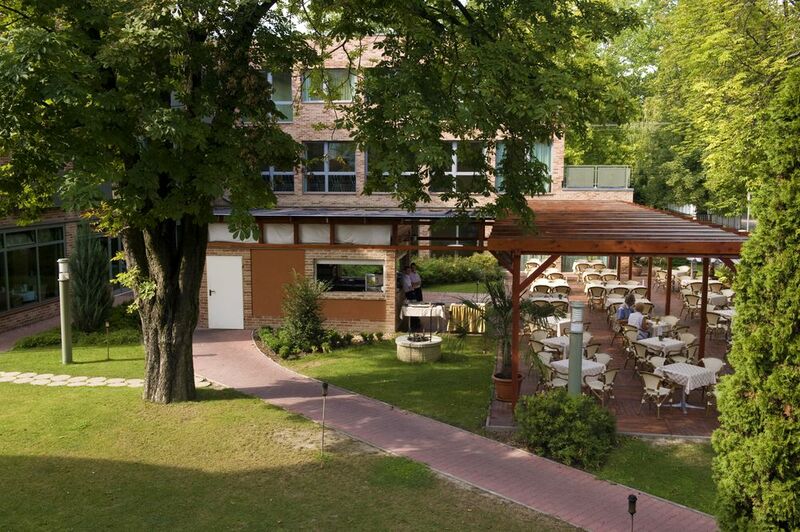 The restaurant is open from end of spring till autumn.